In this original study, the American Indian College Fund investigated the dynamics of first generation workers and what tribal colleges can do to support and prepare them. The post First-Generation Workers in Indian Country appeared first on Tribal College Journal of American Indian Higher Education. Working with local stakeholders, Alaska’s only tribal college is forging new opportunities for its students. 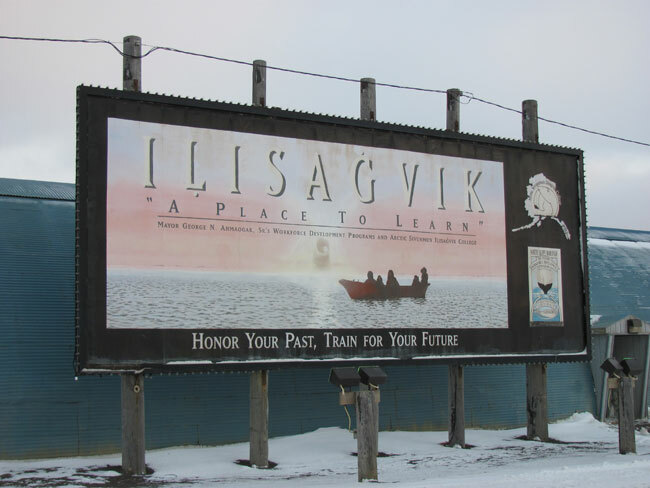 The post Creating Jobs through Apprenticeships at Ilisagvik College appeared first on Tribal College Journal of American Indian Higher Education. A memoir and meditation on our favorite four-legged creatures. The post Rez Dogs appeared first on Tribal College Journal of American Indian Higher Education. Cankdeska Cikana Community College (CCCC) and Lake Region State College (LRSC) have signed a memorandum of understanding to deliver CCCC’s Associate in Arts degree in social work to students on the LRSC campus. The post Cankdeska Cikana Community College and Lake Region State College Sign Program Delivery Agreement appeared first on Tribal College Journal of American Indian Higher Education. Din College’s commitment to maintaining and revitalizing the Navajo language continues, and college officials hope the hiring of a Navajo Language Immersion Institute director will strengthen that progress. 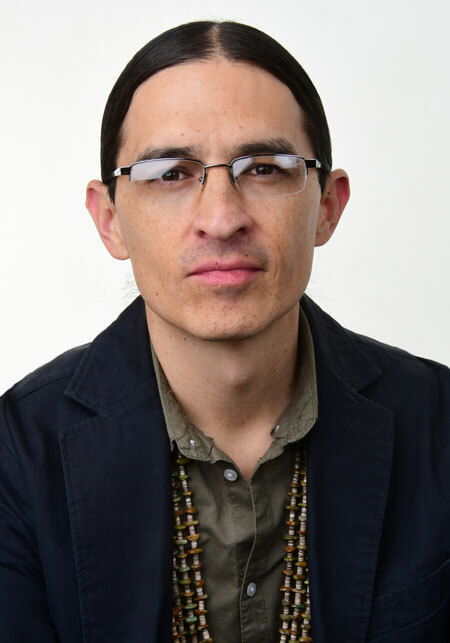 The post Diné College Names James McKenzie Director of Navajo Language Institute appeared first on Tribal College Journal of American Indian Higher Education. A partnership between the California Tribal College Board of Regents and the Yuba Community College District Board of Trustees will provide higher education opportunities and resources to First Nation students across the state. The post Woodland and California Tribal College Form Partnership appeared first on Tribal College Journal of American Indian Higher Education. The post Haskell Receives $5,000 LGBTQI+ Grant from AICF appeared first on Tribal College Journal of American Indian Higher Education. Whale Scout volunteers and Northwest Indian College students — most from the Port Gamble S’Klallam and Suquamish tribes — planted 800 native plants on the east side of the mouth of the Elwha River. The post Volunteers Set Out Native Plants on New Beach appeared first on Tribal College Journal of American Indian Higher Education. Iḷisaġvik College president, Dr. Pearl Brower, announced that the Northwest Commission on Colleges and Universities (NWCCU) has reaffirmed Iḷisaġvik’s accreditation after the fall 2017 year seven evaluation. The post Iḷisaġvik College’s Accreditation Reaffirmed appeared first on Tribal College Journal of American Indian Higher Education. Profits have gone to Little Priest Tribal College, a community development fund, the tribal health department, a language revitalization program and tribal roads. The post Federal Case Over Cigarette Bootlegging Law Looms Over Ho-Chunk Raid appeared first on Tribal College Journal of American Indian Higher Education. By 2020, 65% of all jobs will require post-secondary education. But only 13.8% of American Indians have a college degree—less than half the national average. The post American Indian College Fund Recognized for Outstanding Service to Public Education appeared first on Tribal College Journal of American Indian Higher Education. 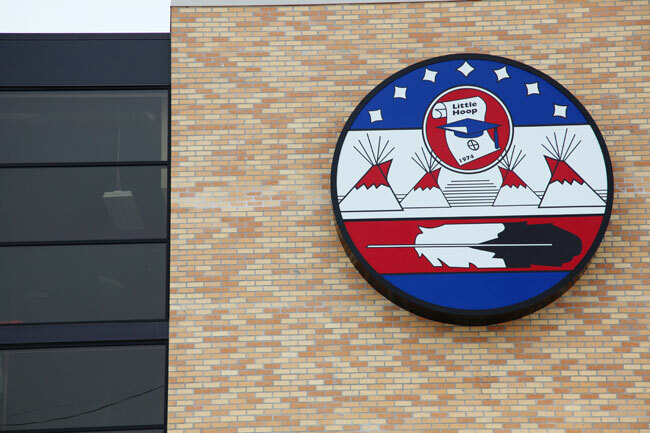 North Dakota's five tribal colleges will be hosting a higher education conference in March, bringing more than 1,000 attendees from tribal colleges and universities from across the United States. The post Native American Higher Education Conference to Take Place in Bismarck appeared first on Tribal College Journal of American Indian Higher Education. The tunes served as a guide for six students who signed on to learn Salish Hymns and Prayers at Salish Kootenai College. The post Teaching Traditional Salish Hymns appeared first on Tribal College Journal of American Indian Higher Education. Two local women have received grants from Polson’s Philanthropic Education Organization Chapter BY to assist in reaching their educational goals. Both women are within two years of completing degrees at Salish Kootenai College (SKC). The post Two Local Women Receive Grants appeared first on Tribal College Journal of American Indian Higher Education. She later moved to Bismarck, where she took a job leading public relations at United Tribes Technical College. She was an editor of United Tribes News, the college's monthly newspaper, and hosted a television program called "Indian Country Today," which aired from 1973 to 1984 on the local NBC affiliate, KFYR-TV. The post ND Trailblazer, Staunch Advocate for Native American Rights Harriett Skye Dies at 86 appeared first on Tribal College Journal of American Indian Higher Education. The fifth-annual Food for Thought fundraiser was a great success at the Fond du Lac Tribal and Community College. The post A Tasty Fundraiser appeared first on Tribal College Journal of American Indian Higher Education. The board of trustees of the Minnesota State Colleges and Universities has named Stephanie Hammitt to serve as interim president of Fond du Lac Tribal and Community College (FDLTCC). 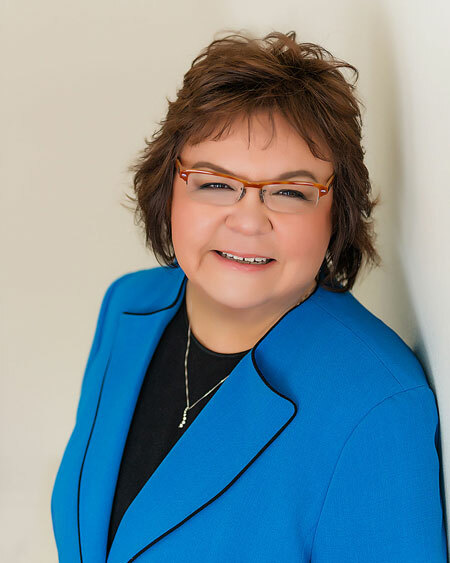 The post Stephanie Hammitt Named Interim President of Fond du Lac Tribal and Community College appeared first on Tribal College Journal of American Indian Higher Education. "Fifty years is quite an achievement. We're really proud to have a college of our own. We still hear the Diné College name all over the country, and it reminds us of our legacy and our commitment to move forward," Begaye said in a press release from his office. The post Begaye Signs Proclamation for Diné College’s 50th Anniversary appeared first on Tribal College Journal of American Indian Higher Education. Stephanie Hammitt was named interim president of Fond du Lac Tribal and Community College on Wednesday by the Minnesota State system’s board of trustees. The post Two Minnesota State Colleges Name Interim Presidents appeared first on Tribal College Journal of American Indian Higher Education. 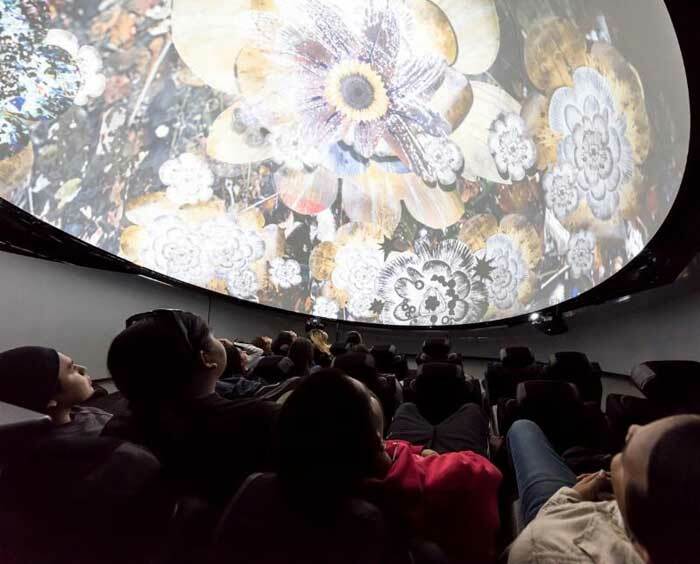 The post Institute of American Indian Arts Upgrades Digital Dome and Immersive Laboratory appeared first on Tribal College Journal of American Indian Higher Education.